Dog’s paws are special structures that not only help them walk, but also provide cushioning to protect joints and bones. 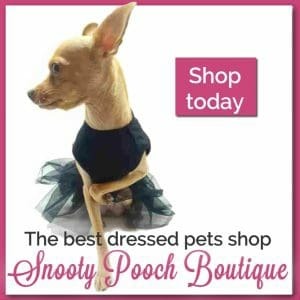 In addition, paws provide insulation to the feet, which allows your dog to walk on hot and cold surfaces, and they protect the deep feet structures. 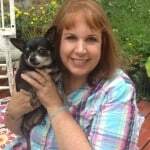 Taking care of your Chihuahua’s paws is essential to keep him or her healthy. Nail trimming is an important part of your Chihuahua’s grooming routine. 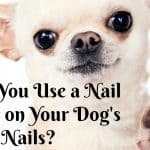 Keeping his or her nails short can prevent paw injuries and gait abnormalities, which can lead to other, more serious, health issues. 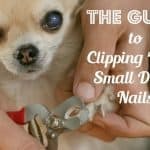 Trim your Chihuahua’s nails at a comfortable and quite place, where your dog can rest comfortably on your lap or on his/her bed. Then take your dog’s paw on your hand and press down carefully. Identify the nail’s “quick”, which is a pink area where blood vessels and nerve endings are found. Cutting this area may lead to pain and bleeding. Carefully cut the tip of the nail, avoiding the quick. Use the nail clipper in a vertical position so that the nail is trimmed from bottom to top instead of across the nail. If your Chihuahua bleeds, apply a little pressure to the tip of the claw or dip the claw in a bit of cornstarch until the bleeding stops. You can use a nail grinder too. You can find articles here: for nail grinding and nail trimming for further information. The area between the paws is a common place where foreign bodies can get stuck and cause injuries to dogs. 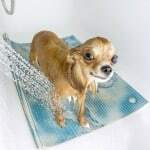 While you bath your Chihuahua, check between the toes and remove any kind of debris that you may find. In some dogs, the hair between the toes becomes tangled and this leads to painful injuries. Carefully cut the hair in this area and then thoroughly dry between the toes with a hair dryer. You can also get your pet groomer to shave between the toes to get all the hair out. When dog’s paws are dry, they can crack and sometimes bleed. Dog’s paws are similar to human feet and they need similar care. Moisturize your dog’s paws using a lotion specially created for dogs. We recommend Burt’s Bees or Pet Head but there are other great options too. Human lotions are not recommended for use on dog paws because they can soften the paws too much, which may lead to health issues. 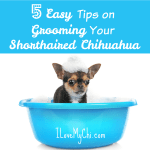 Give your Chihuahua a little massage while you apply the moisturizer to make this a relaxing bonding experience. Dog paws are exposed to several potentially dangerous objects such as stones, pieces of glass, metals and other pointy bits and pieces. Keep your yard as clean as possible to prevent injuries. Also keep an eye on any hazardous materials when walking your Chihuahua outside the house. 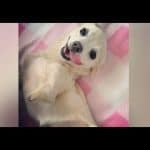 If you and your Chihuahua are starting a new activity, like hiking together or walking on a new park, you should introduce the new activity slowly. 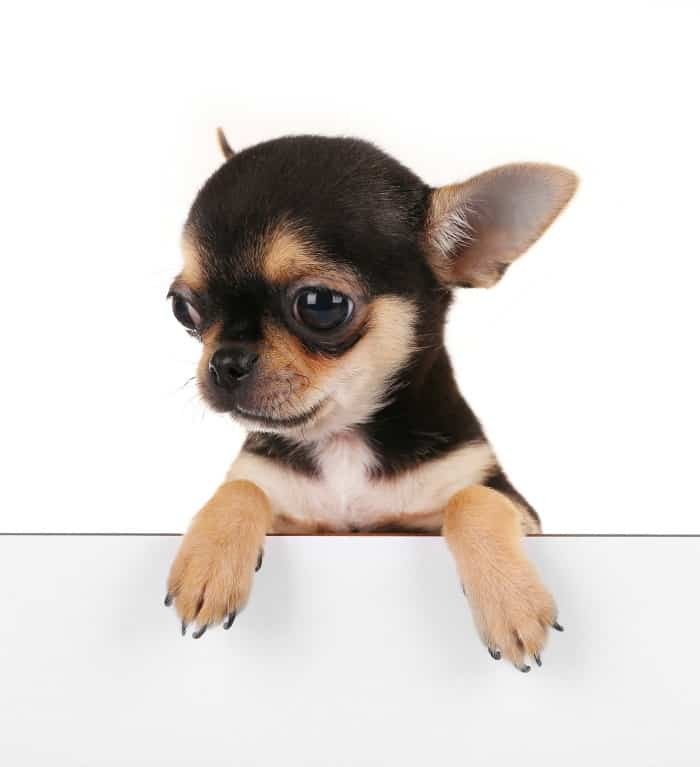 Your Chihuahua’s paws may become sensitive if they are not used to walking on certain environments, so increasing the time spent on any given activity will allow the foot pads to adapt to this environment. Cold weather causes dry skin and it can lead to chapped and cracked footpads. 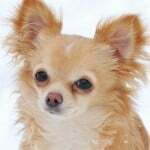 In addition, the salt and other melting agents used on the sidewalks during the winter can irritate and injure your Chihuahua’s paws. Along with moisturizing your dog’s paws during the winter, it is recommended that you wipe them with a wet washcloth or a baby wipe after a walk outside of the house. This will remove any residues of chemical agents that may damage the paws and intoxicate your beloved friend. Hot weather can really do a number on your dog’s paws too. The rule of thumb is, if the sidewalk, or sand, or whatever is too hot for your bare feet, then it’s too hot for your dog’s feet. If they need a walk, try walking in the evening when it’s cooler or walk in the grass and carry your chi if you are walking on a hot surface. Paw protection wax will keep your dog’s paws safe and healthy too. 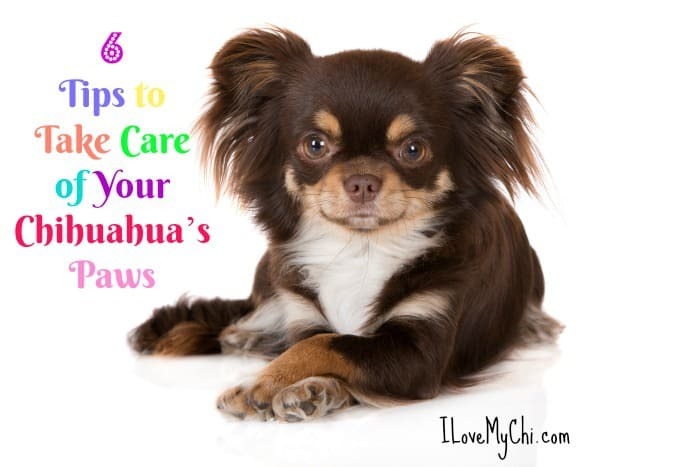 Have you ever had trouble with your chi’s feet? Leave a comment and let us know. 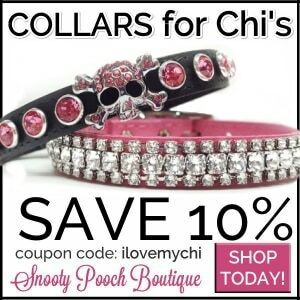 We always wipe our Chis paws after walking. We do this all year round as he sleeps with me and sits on the furniture. He has very sensitive paws and feet and now we place his feet on two baby wipes to clean them after walks. This means we are not physically touching his feet but he still gets them clean. My chi hates getting his claws cut. He screams and panics just by me holding the claw cutter and his paw. He has dark claws. Last year I had to take him to the vet to get them trimmed. He had to wear a muzzle as he bites to get away. I held him and the vet cut. It was a struggle as he is extremly strong for his size. Which is bc he has that knee cap thing thats common for chi, causing him to pretty much walk on his frontpaws. I have no idea why he is so terrified of getting his claws trimmed. I’m actually ashammed with how his claws looks but I’ve tried to trim them. I don’t want him to get a heartattack. I’ve tried tips and tricks. Treats and snuggle. But as soon as the cutter gets close, he starts pulling and screaming and panic. It usually ends with me being sweaty and full of fur and only 1-2 claws cut a little. Is there any other way to get his claws trimmed. He is 4 yo and stubborn. He loves food but not even that will make him let me cut his claws.